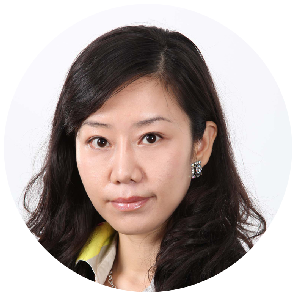 Angela Chen, Oaklins' manufacturing and distribution of building materials specialist in China, is pleased to share some high-level industry intelligence in this edition of Spot On. China has become the largest manufacturer and consumer of building materials in the world, leading in output of products such as cement, plate glass, building ceramics and wall material. Meanwhile, quality is increasing and consumption of natural resources and raw materials is decreasing, as new materials are being developed which are playing an important role in the industry. Chinese government support of the industry through policy-making in recent years. One example is a series of regulations issued in 2017 strongly backing the use of energy-saving building materials. Since the end of 2016, prices of aluminium ingot, glass and packing materials have been climbing, leading to a cost increase for businesses, a significant squeeze on profits and fiercer competition. As a result, it has become critical for companies to progress and innovate in order to drive profits. Large-scale urbanization continues to provide a solid cornerstone for the building materials industry. The industry is embracing technological innovation — new materials, particularly those which are energyefficient, are driving significant new demand and products are becoming greener and multi-functional. In 2017, the building materials manufacturing market continued increasing, generating an added value of 3.6%. The price of building materials rose significantly with a year-over-year (YOY) growth of 8.2%, reversing the previous two-year decline. Overall, industry performance is recovering with revenues increasing to US$1,200 billion, representing YOY growth of 8%. Meanwhile, the export of building materials from China has shown a decrease of 1.3%, falling to US$30.6 billion over the same period. The total population living in urban areas increased from 26% in 1990 to 59.4% in 2017. (Source: People's Daily). 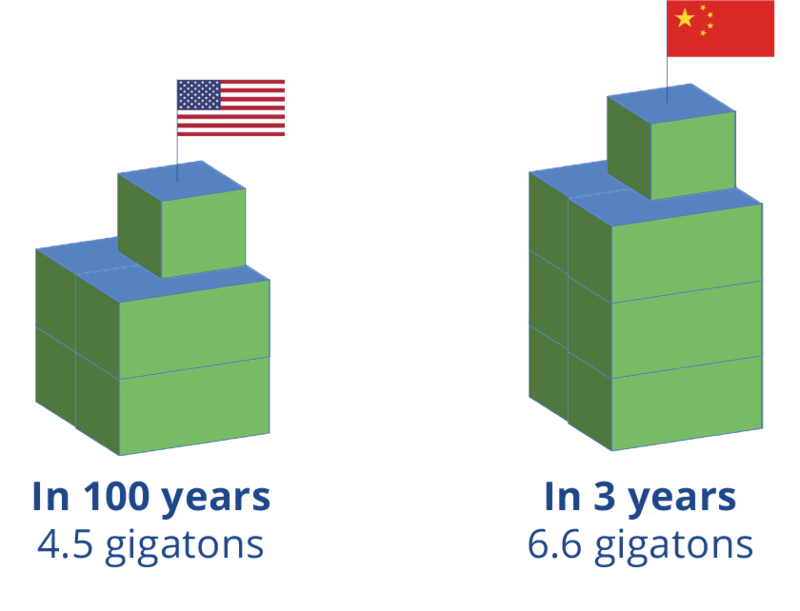 By 2025, about 900 million will be living in cities, representing 70% of China's population. (Source: The New York Times). Cement: The cement sub-sector is a regional market subject to seasonality. High and stable demand coupled with increased cement prices have driven profits up considerably. However, the sector is highly dependent on the macro-economy, making demand vulnerable to economic downturns. Ceramics: The number of building ceramics enterprises in China has decreased from 1,452 in 2014 to 1,366 in 2017, a decrease of 5.92%. In comparison to the overall sector landscape, which remains concentrated, the ceramics sector is still highly fragmented. Steel: In 2011 China was the largest producer of steel in the world, producing 45% of the world’s steel, until the Chinese stock market crash in 2016 which resulted in a decrease in material supply and increase in price. a) Graphene: Due to its unique qualities, graphene has significant potential as a building material and is currently being used to enhance mechanical properties and endurance. Furthermore, graphene has the potential to improve electrical and thermal conductivity and to provide intelligent functions. material, CFRP has a wide range of potential applications. A key trait is its highly specific strength, making it widely used in products in need of weight reduction. The corrosion resistance of CFRP makes it a good fit for building reinforcement. a) Green coating: To advance environmental protection, the Chinese government implemented a 4% coating consumption tax in February 2015, with incentives for enterprises meeting environmental protection standards. b) Low-emissivity glass (Low-e glass): This material is recommended for its low radiation and heat preservation properties, as well as its low cost. It is estimated that the growth rate of demand for energy saving products will be greater than 35% over the next ten years. Acquisition of Permasteelisa S.p.A. by Grandland Holding Group Co., Ltd.